The study center provides free tutoring services and acts as a place to both work and study. 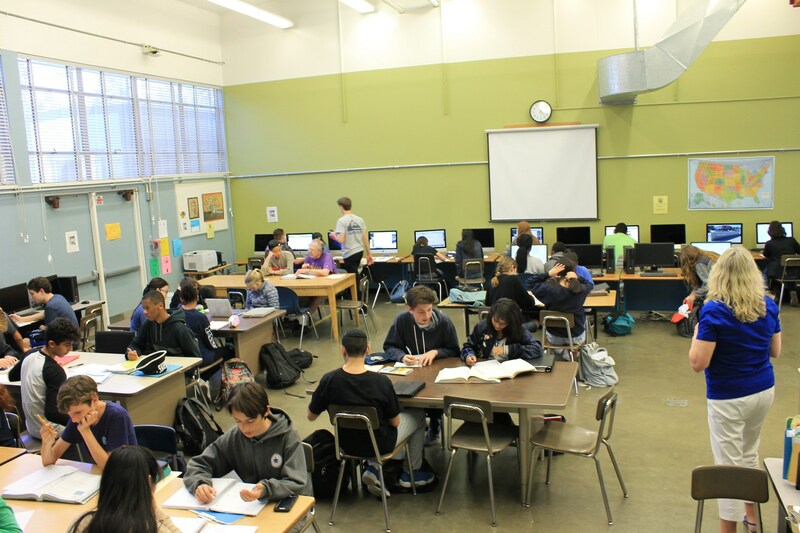 All students in regular, honors, advanced placement, and special education classes, are welcome to participate in one-on-one tutoring and group tutoring sessions. ﻿CLICK HERE TO SIGN UP FOR FREE TUTORING!